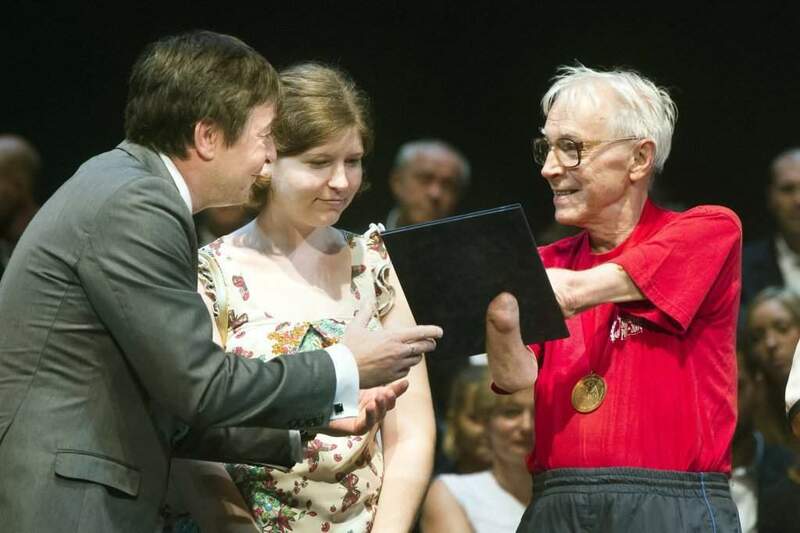 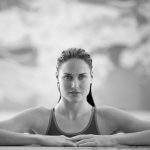 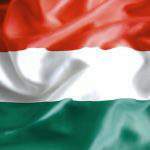 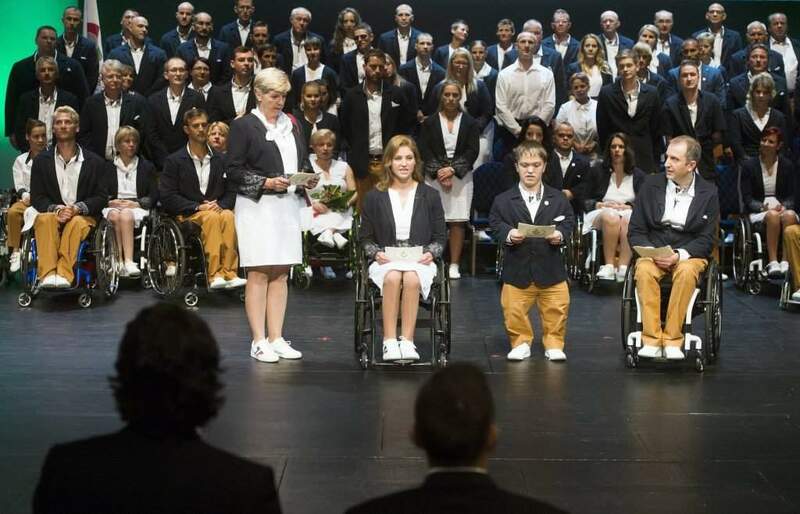 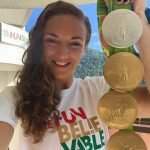 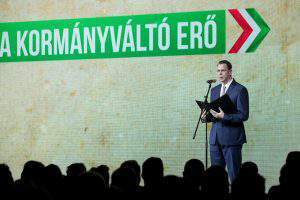 Budapest, August 28 (MTI) – The Hungarian athletes competing in the Paralympics in Rio de Janeiro on September 7-18 took their oaths on Sunday at a ceremony held at the National Theatre in Budapest. 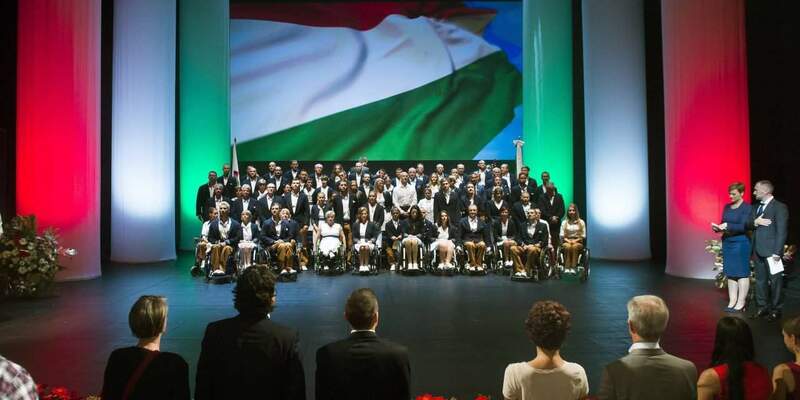 Hungary’s President János Áder greeted the competitors in a letter and wished them good luck at the Games. 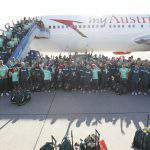 The Brazilian Ambassador to Hungary Valter Pecly Moreira also conveyed his personal greetings to the team and said he had no doubt of their success in Rio. 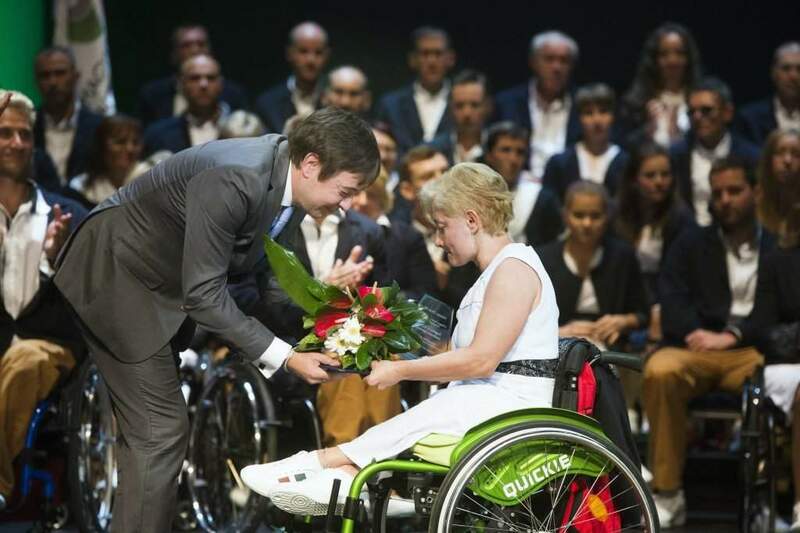 The head of the Hungarian Paralympics Committee László Szabó welcomed Géza Imre, a silver medalist and current world champion in men’s epee, who showed his support for the Paralympic Team at the event. 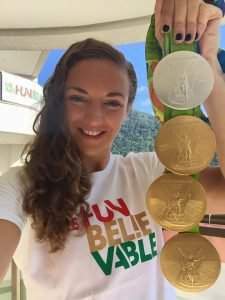 This year a 43-member team is travelling to Rio, the largest ever taking part in the competitions.